How can I get clay stains off my deck? I have tan clay stains on my painted deck and no matter how hard we scrub they won't come off. in NC. we have that bull clay or something it's called. I have tan clay stains on my painted deck and no matter how hard we scrub they won&#39;t come off. in NC. we have that bull clay or something it&#39;s called. Are the clay stains on your deck abundant, and....was the deck freshly painted? If the answer is yes, then it is fairly difficult to remove the stains even after scrubbing. 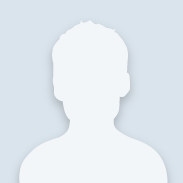 One solution can lie in using a high quality cleaner that's safe to use such as Krud Kutter. In fact, years ago Krud Kutter made a cleaner just for red clay stains, but I've found that in stronger concentrated forms that it can still work in the original version (shown below and linked here). 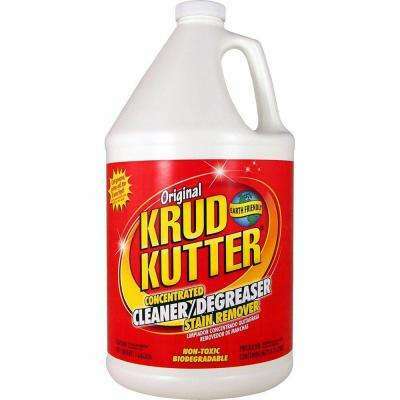 Use a cleaner like Krud Kutter alongside scrubbing. If this still doesn't work, you can opt for other choices like pressure washing or as a last resort, repainting the deck if it is truly painted as you say.